Is the speed of the conveyor the problem? The space between chocolates? The quota that management set? The training (or lack thereof) that Lucy and Ethel received? It’s important to remember that employees typically want to complete their jobs correctly and on-time. They want to meet their managers’ expectations. In most cases of inefficiency, the process is the problem, and employees then take short cuts or work-arounds to try to complete their jobs as best they can. They unintentionally hide the inefficiencies from their managers. 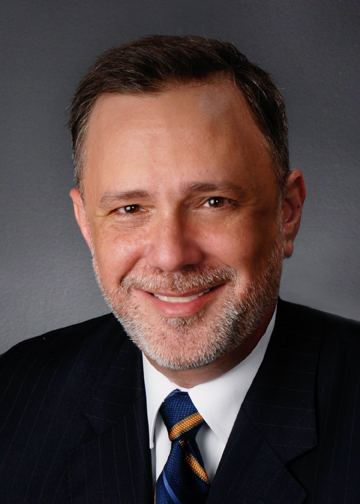 Frank Fenello is Partner at UHY LLP, a financial, tax and business consulting firm. Reach him at ffenello@uhy-us.com.